Change your natural eye colour instantly with a pair of our Coloured Contact Lenses. Designed to give a natural appearance these can be your perfect accessory, whether you want to colour match your mood or outfit, for that extra sophisticated look. 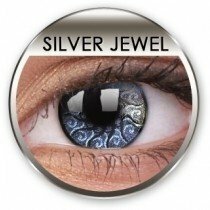 Coloured contacts come in many choices of colours and styles, from natural contacts to extreme crazy contacts. They are perfect for all occasions, especially parties or even for freaking out your friends. What ever lens style you are looking for, we have a lens to fit you. 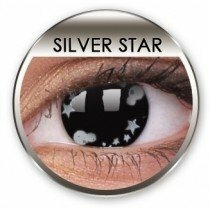 Dont forget to check out our ColourVUE lenses, we are the official stockist so can proudly offer you these top quality lenses.